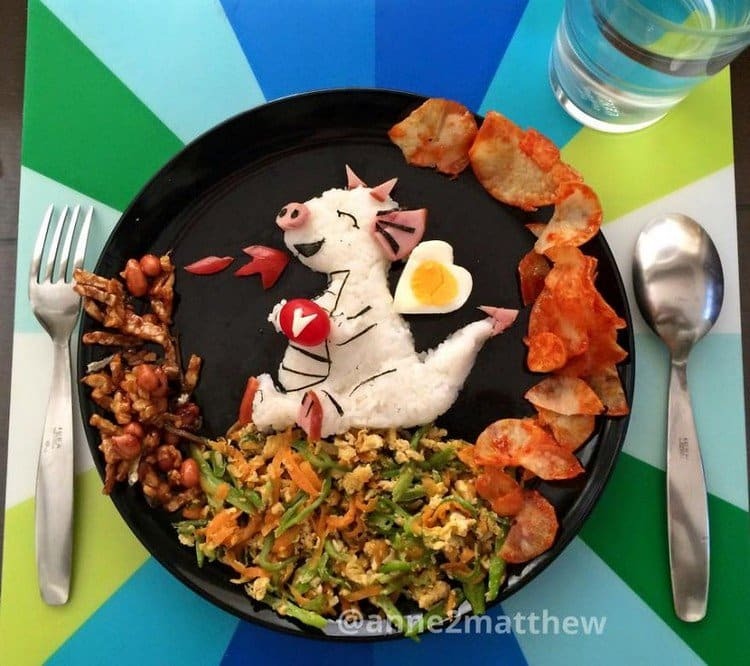 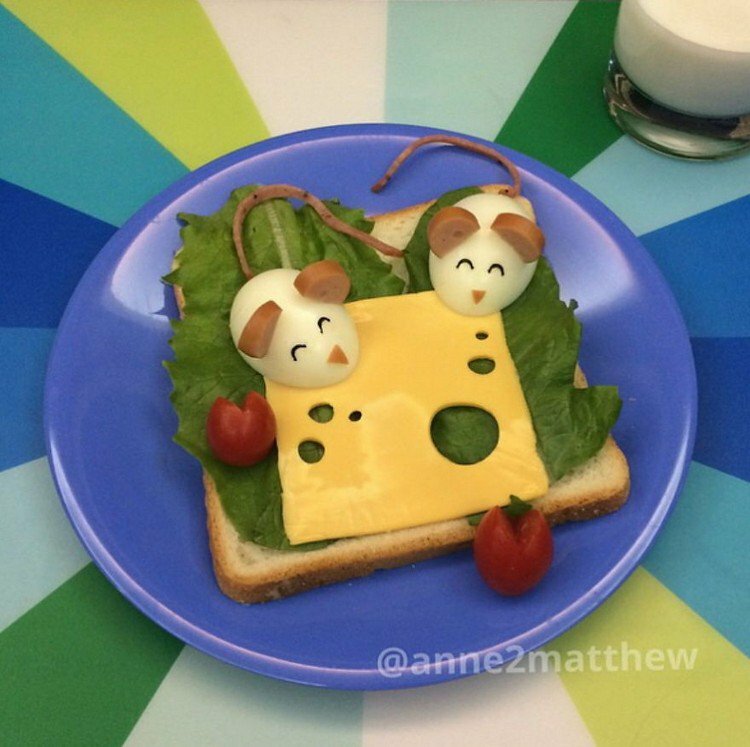 Here at Awesome Inventions we love food art, we can't get enough of the stuff! 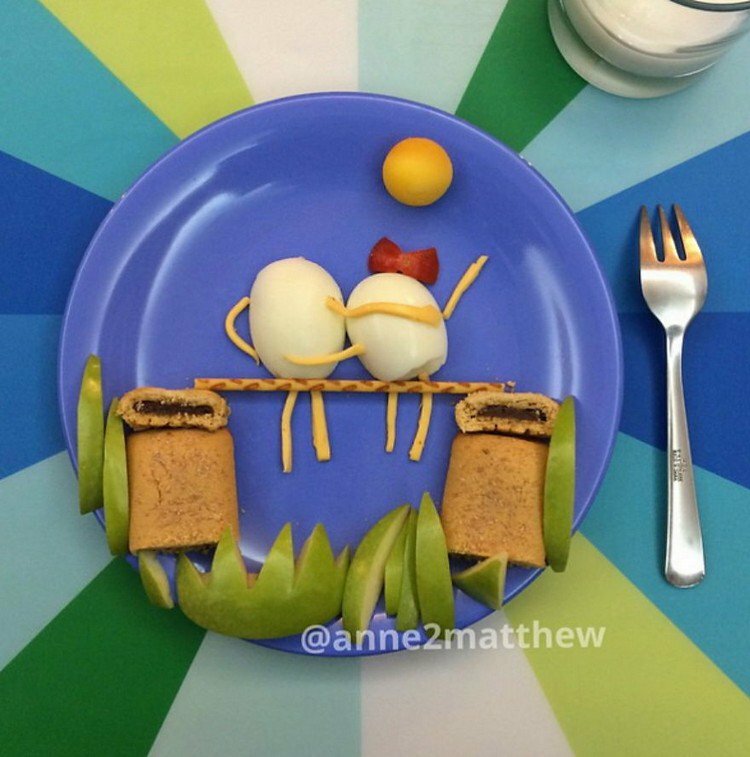 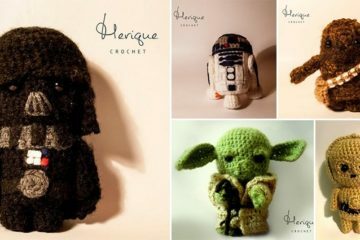 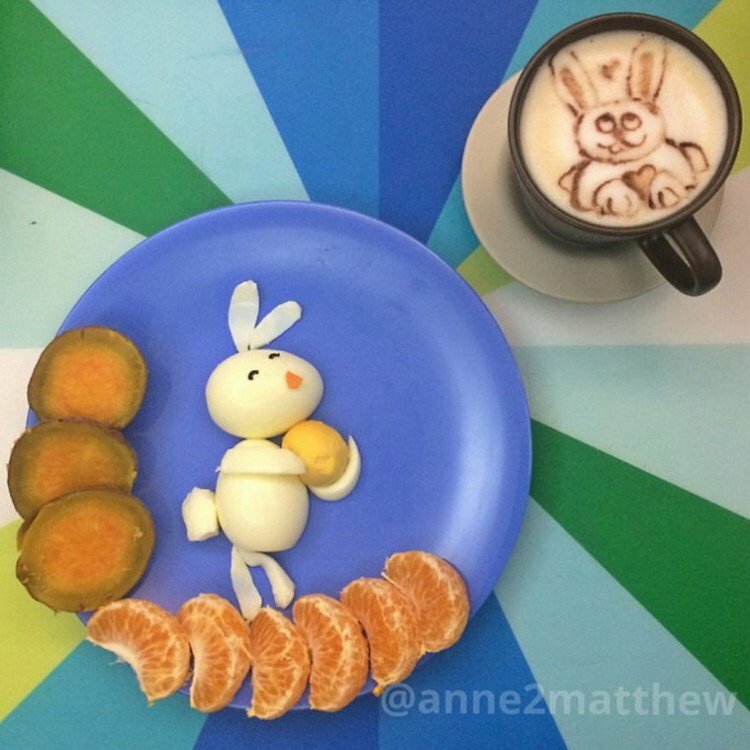 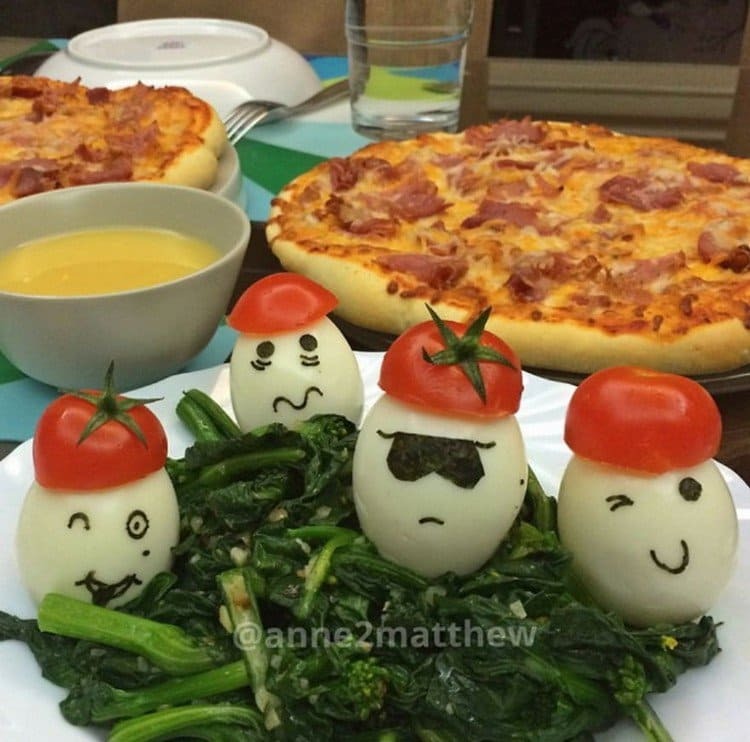 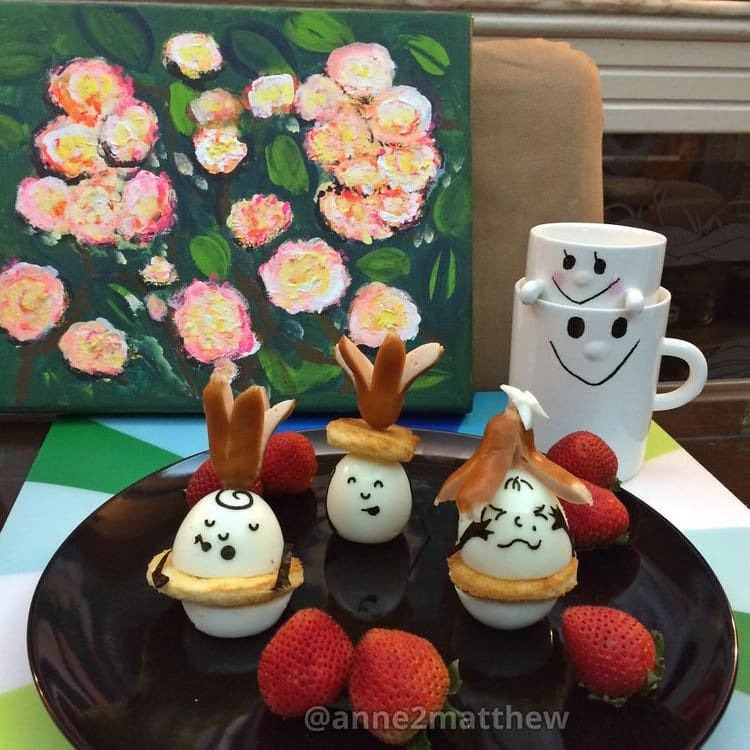 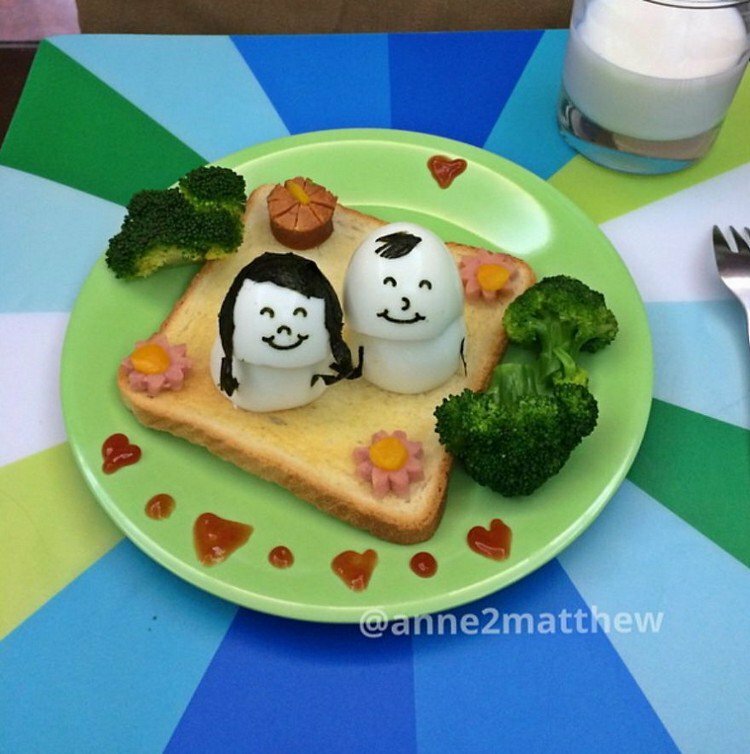 This is why we are absolutely loving the hard boiled egg designs of Anne Widya. 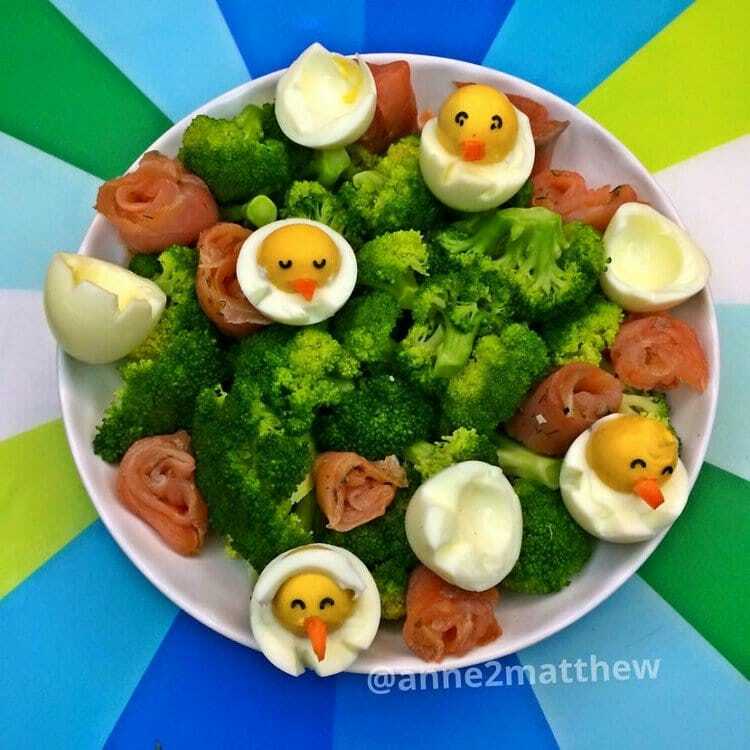 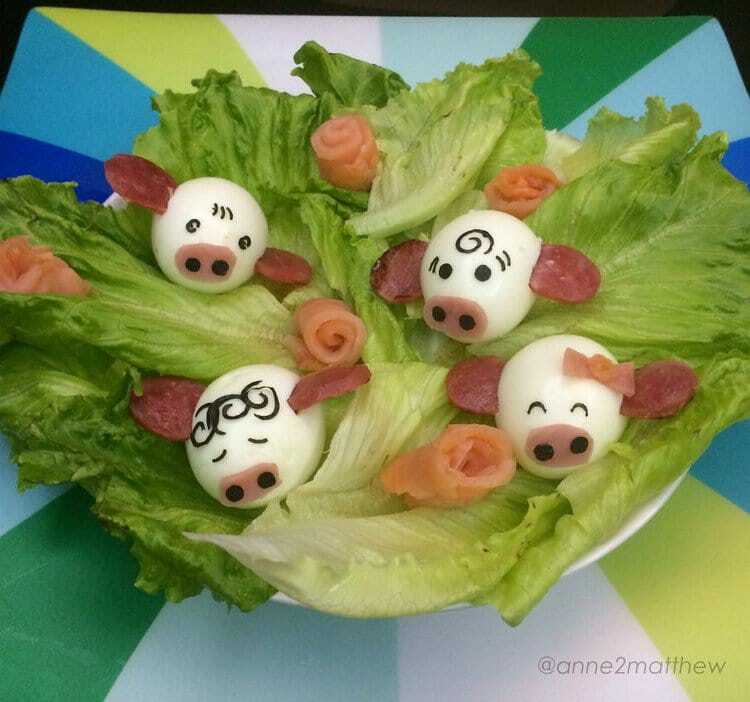 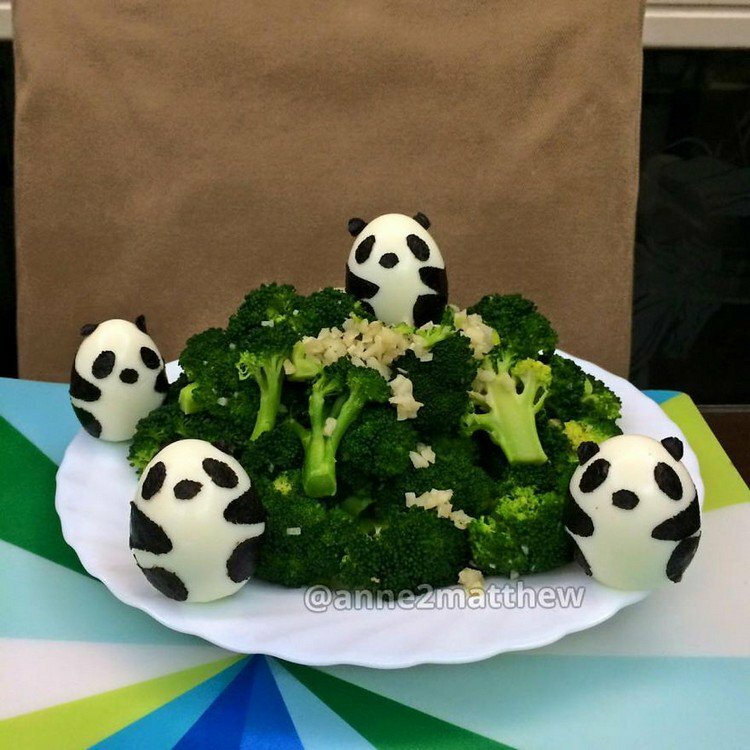 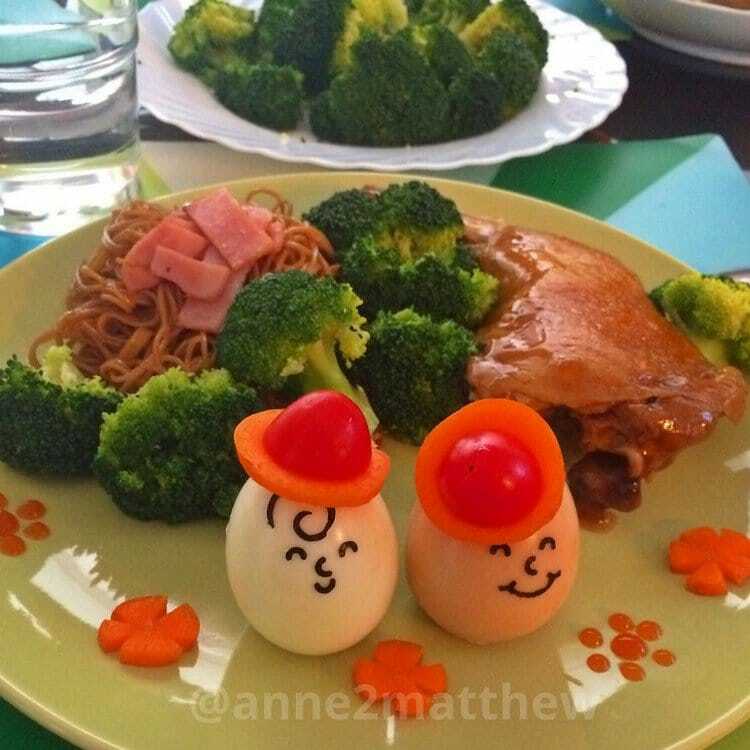 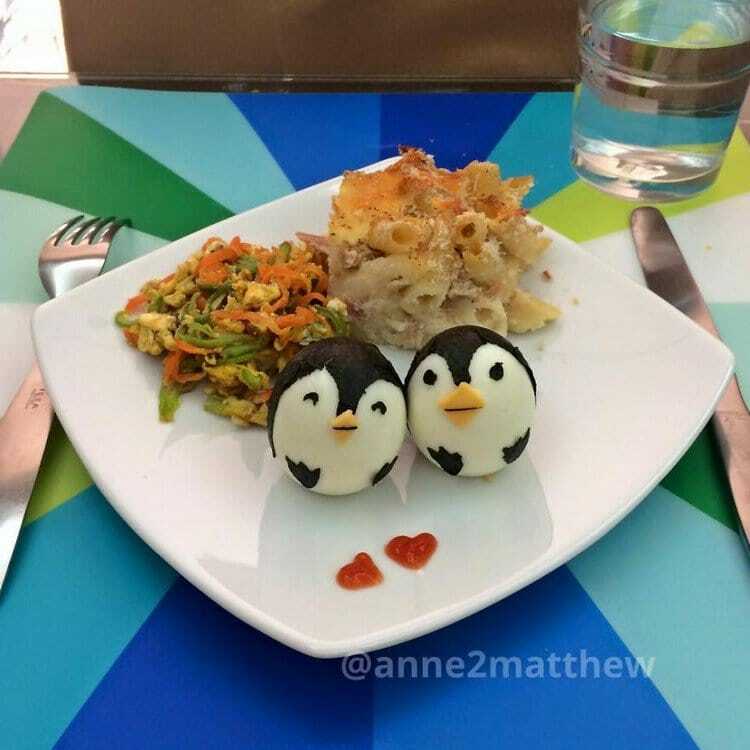 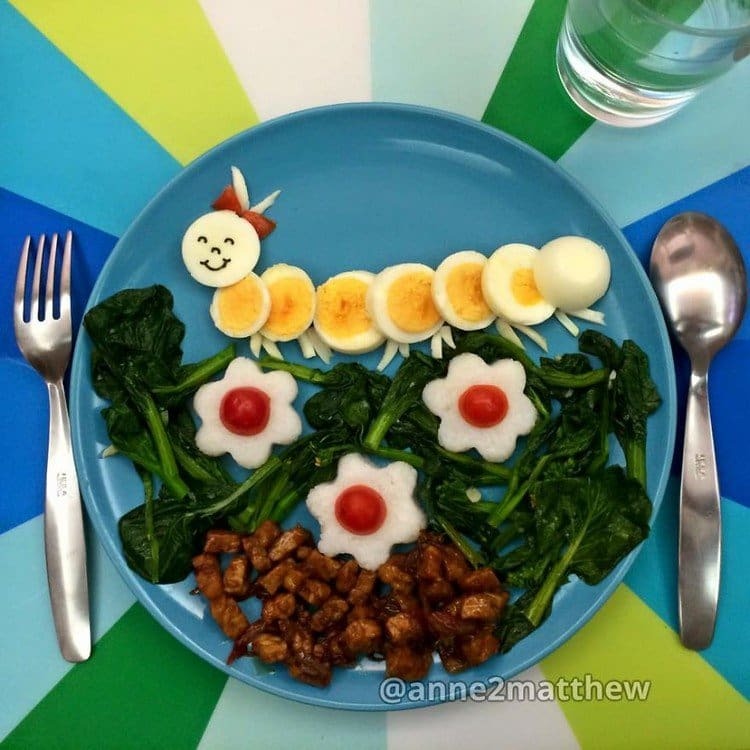 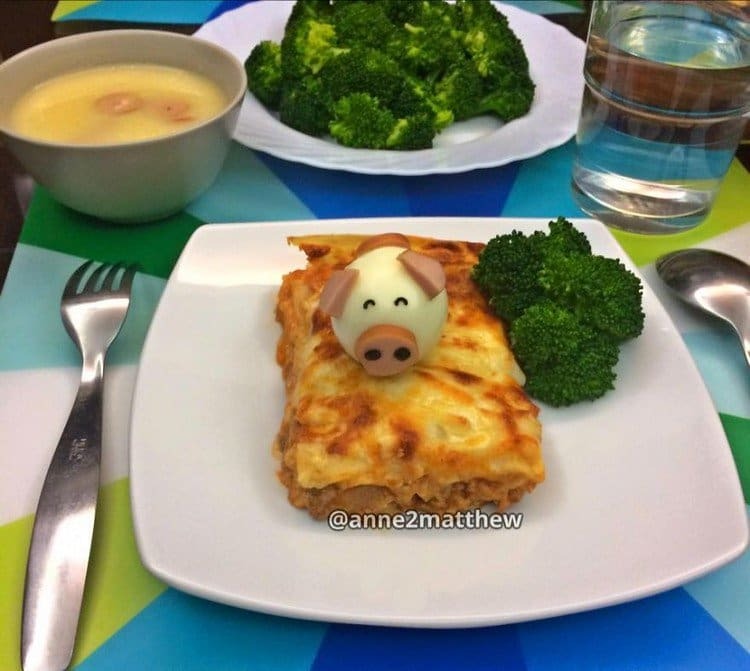 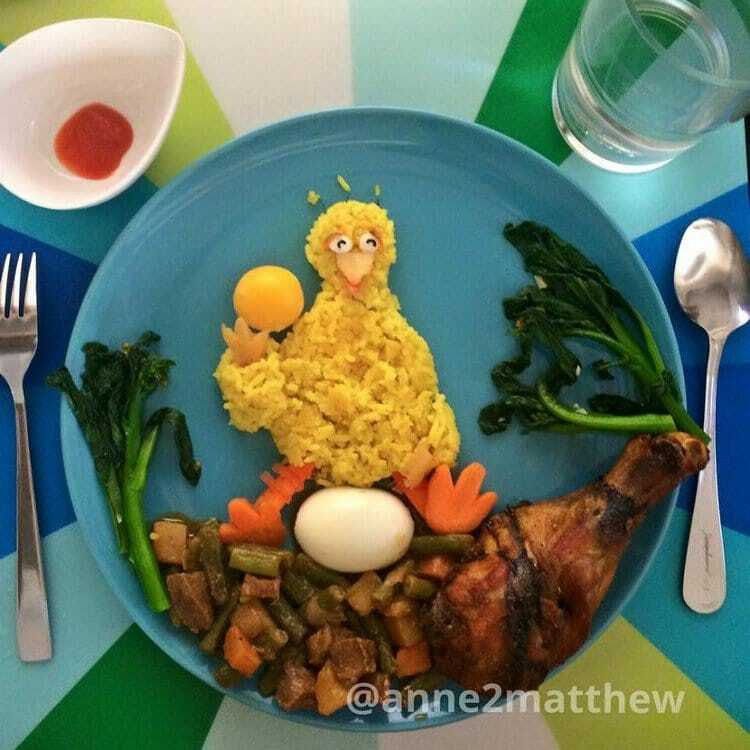 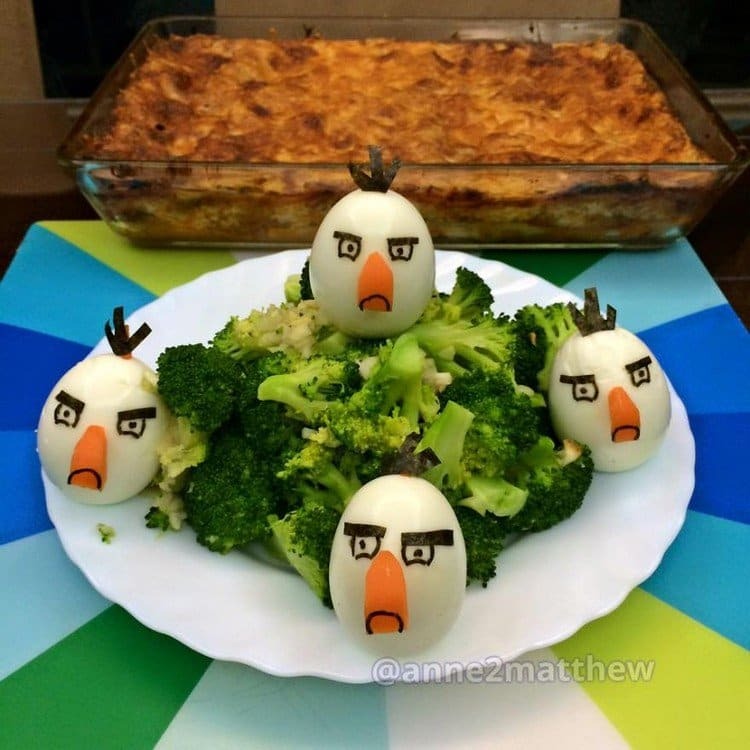 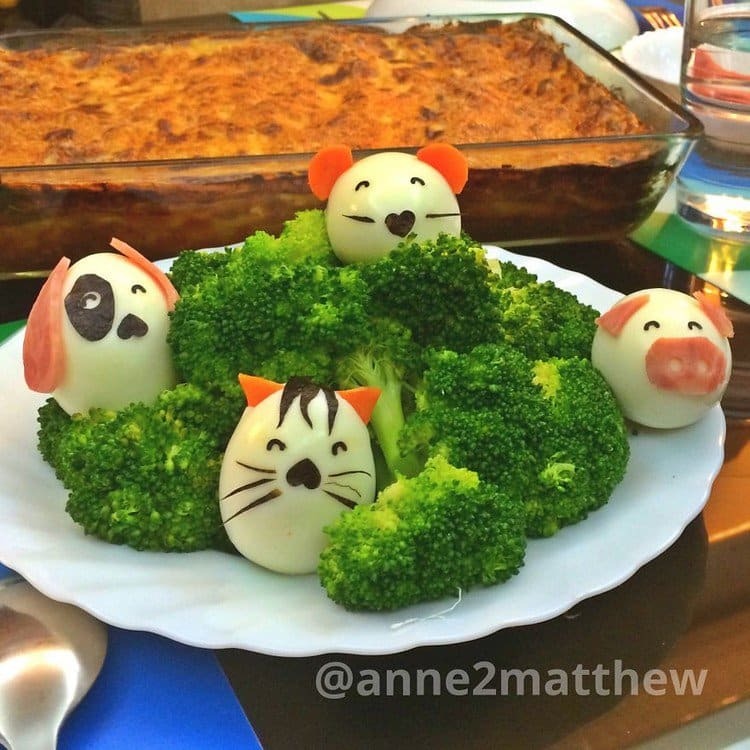 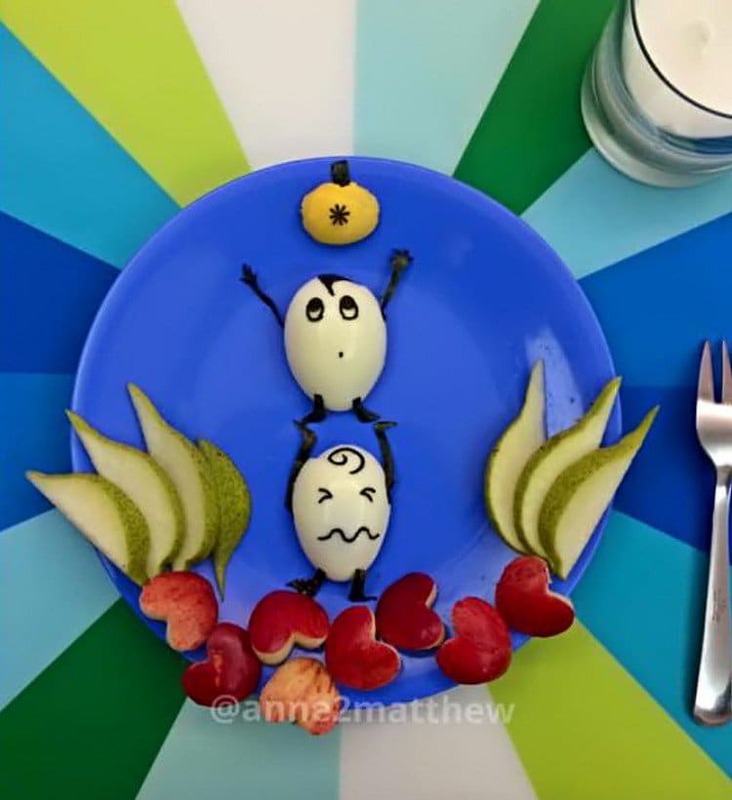 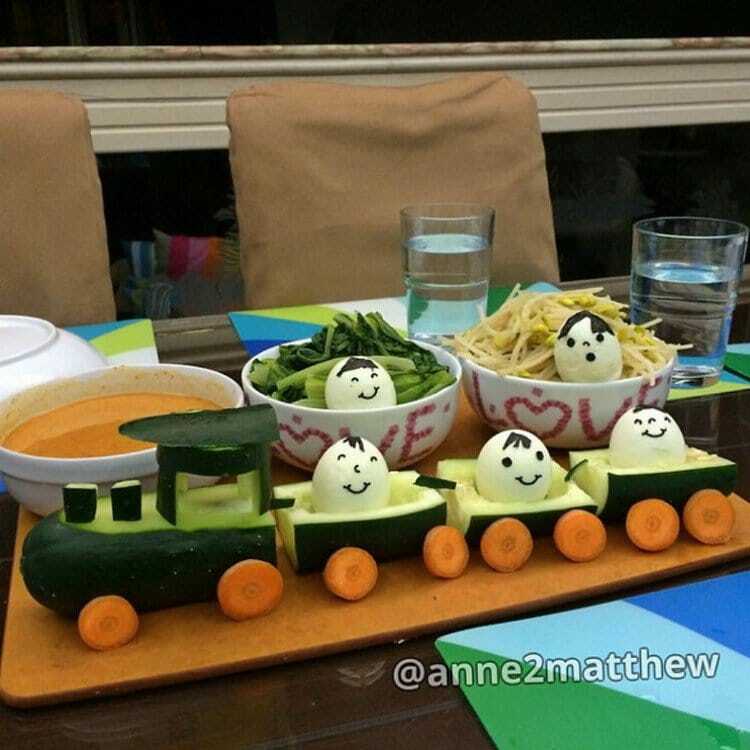 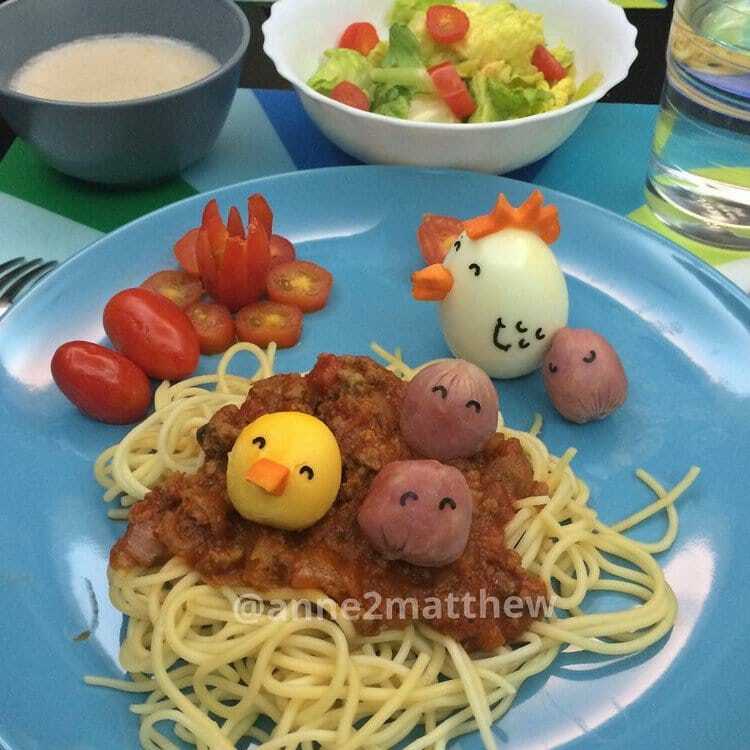 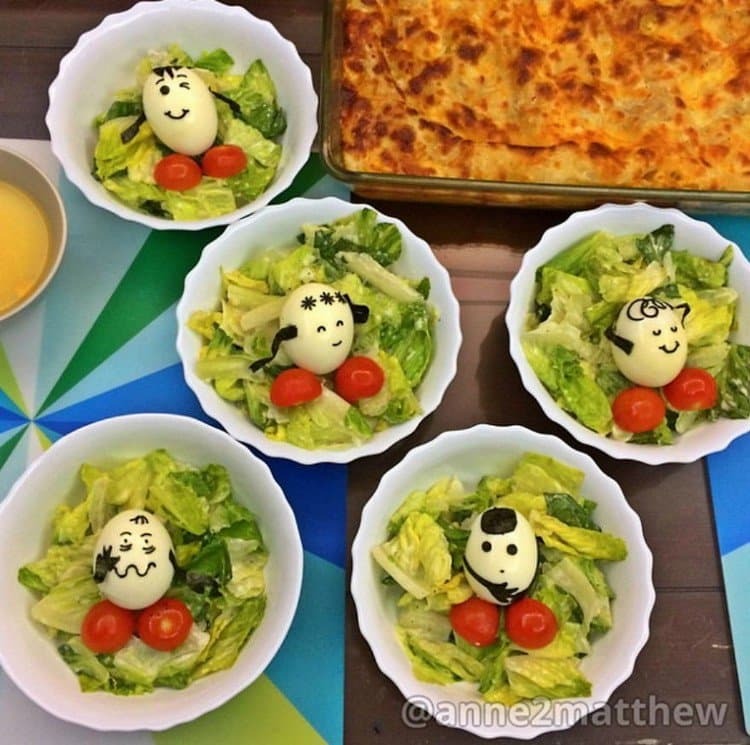 From an obsession with making the perfect hard boiled egg, Anne has moved on to creating the most amazing meals for her children. 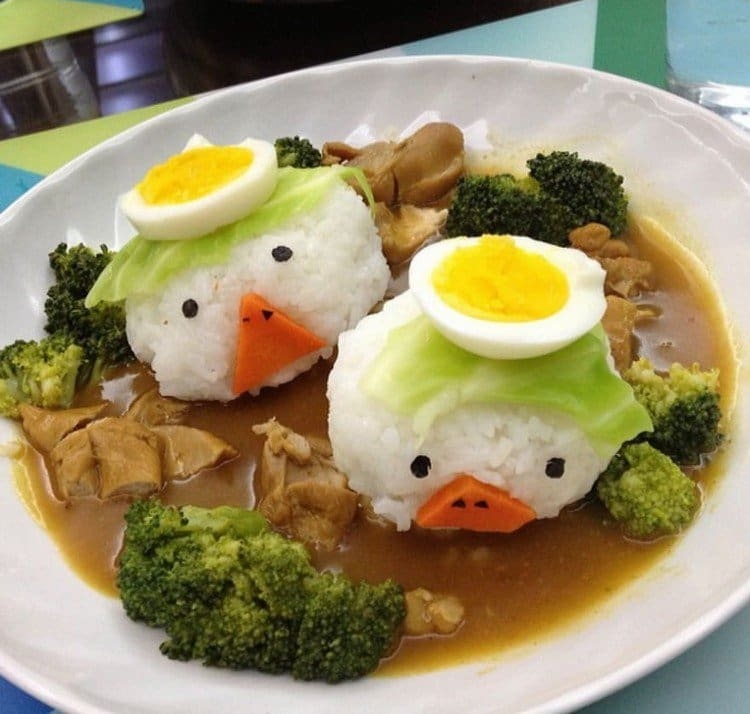 Thinking up totally cute designs has become a new obsession, and we think it's adorable! 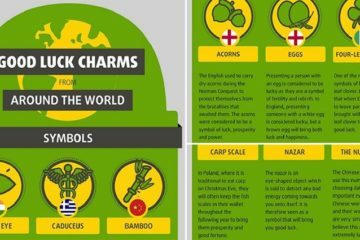 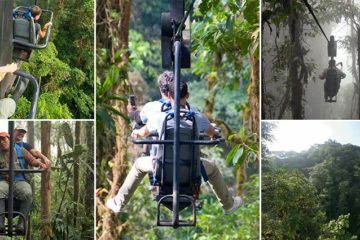 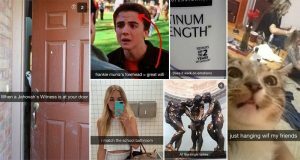 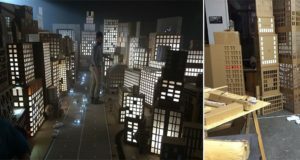 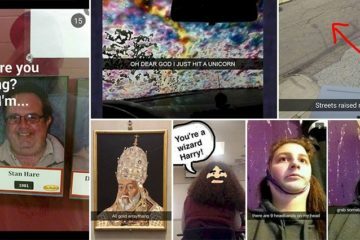 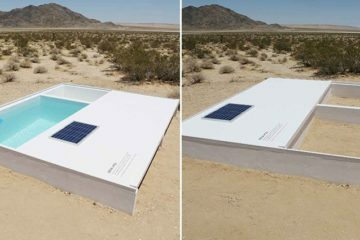 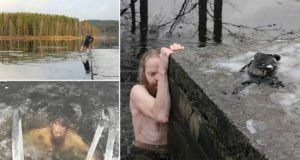 Take a look and let us know what you think in the comments!